Having seen a lot of the city-section of Hong Kong Island, I went with my friend Jim to Kowloon, directly across the harbour from Hong Kong Island. Kowloon is geographically part of the Chinese mainland but is managed by Hong Kong. 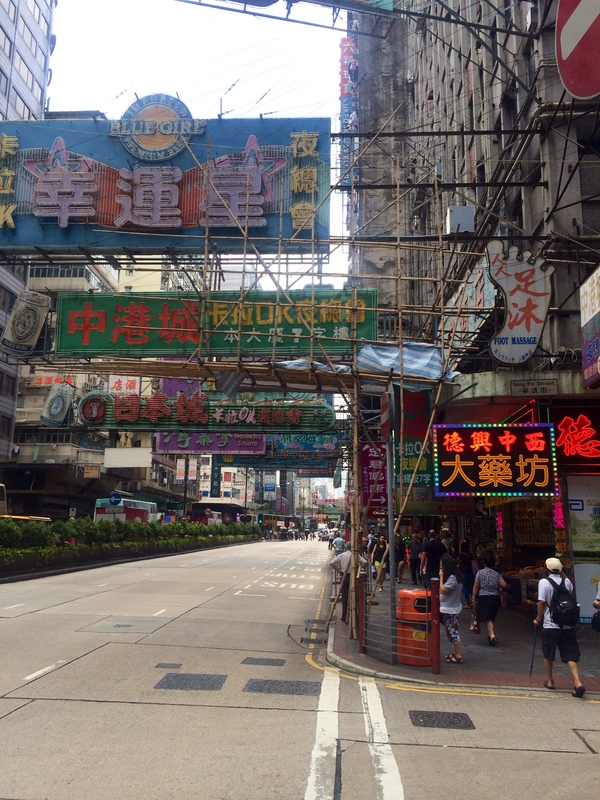 Despite the geographic proximity of Kowloon and Hong Kong, they have very different cultures. 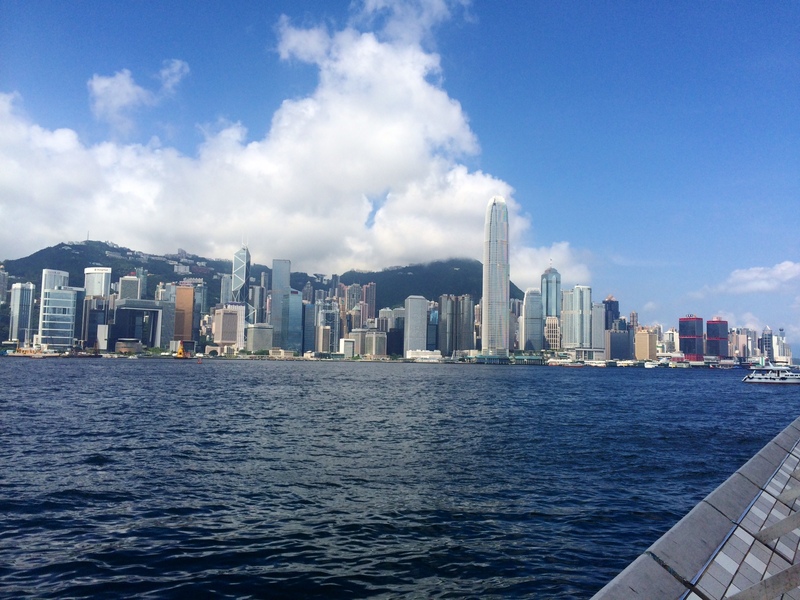 To get to Kowloon, Jim and I took the Star Ferry which goes from Central Station to Tsim Sha Tsui. 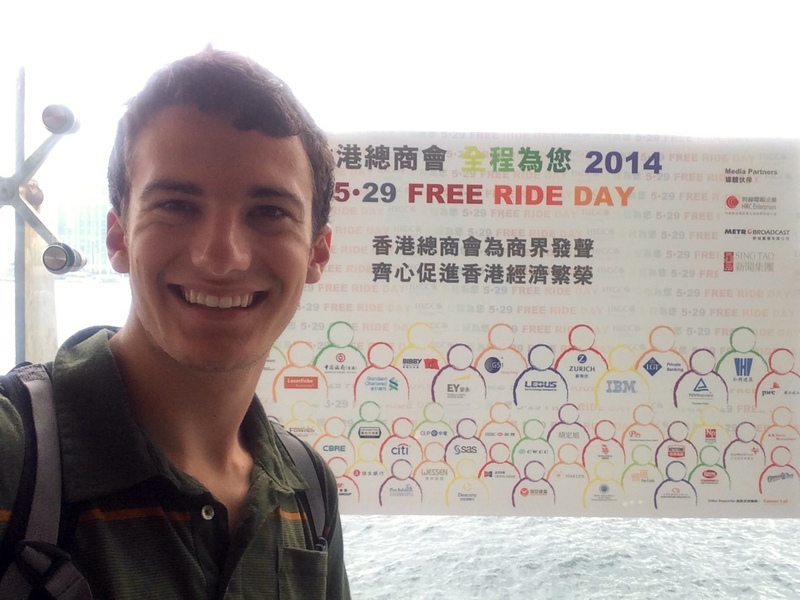 It normally costs $2 HK (about 25 US cents) but it just so happened to be Free Ride Day! Rode the ferry 6 times that day! Once in Kowloon, we walked down the Walk of Fame, which is kind of like the one in Hollywood but has actors from Hong Kong including Bruce Lee and Jackie Chan. 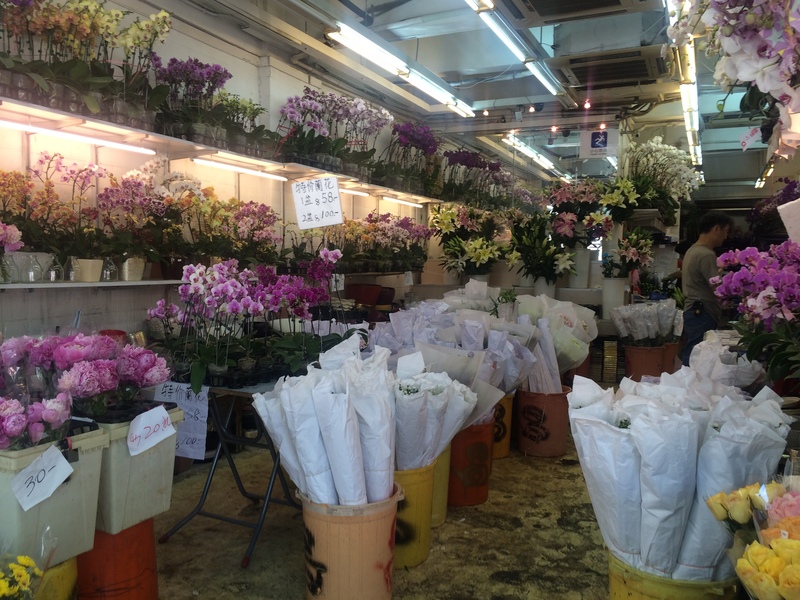 From there, we went to the Hong Kong flower market. We passed by at least 100 stores, all of which seemed geared to selling to individuals, unlike the Los Angeles flower market which is mainly selling bulk to dealers. At one store I heard the song Take Me To Your Heart by the band Michael Learns To Rock. The song has a lot of sentimental value from a trip to Southeast Asia 4 years ago and this was the first time I had heard it in years. The band Michael Learns To Rock is a Danish band that only plays shows in Asia. Many Asians think they are big around the world, but they actually only famous in Asia. Their songs reflect the Asian music tastes- generally more melodic. 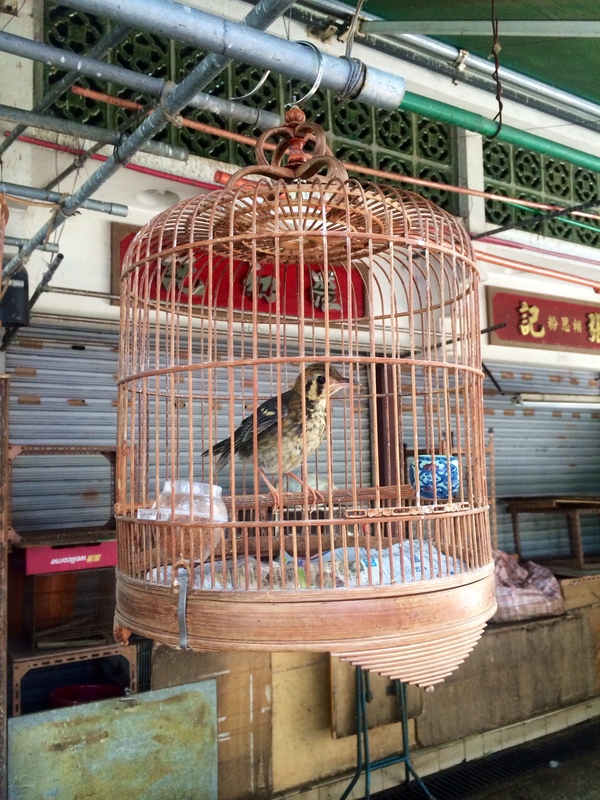 Our next stop was the bird market, set in an old Chinese temple-like structure. It contained about 30 merchants selling birds in cages. Who would have thought that birds were such a popular pet, but then again in a city this crowded a bird was probably the only pet that someone could keep. 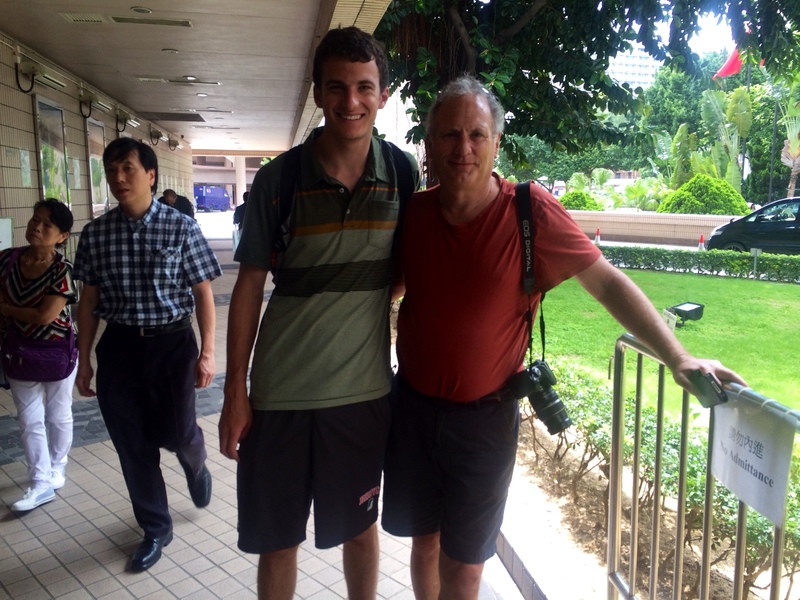 From the bird market, Jim and I walked through the streets of Kowloon. While Hong Kong Island had a very strong Western influence, Kowloon felt very Chinese. There were very few English signs and we saw few if any Westerners. This was my favorite part of Hong Kong because it truly felt different from anything I had ever seen thus far and wasn’t corporate like Hong Kong. While I wasn’t crazy about my first day in Hong Kong, the city has definitely grown on me. I definitely wish I had more time here- at least 3-4 more days, but that’s how travelling is. There’s still a lot of Hong Kong I haven’t explored yet and I actually didn’t go to most of the major tourist attractions: the Big Buddha and Ocean World. However, I was able to get a local perspective on the city, which was special and something I won’t be able to get for most of my trip. I have a good feeling that I will be back here again some day due to Hong Kong’s global importance, but for now its onward to Viet Nam!